Laser Components now offers a laser source emitting yellow light from US manufacturer Necsel. The laser produces a beam with a wavelength of 577nm and an output power of 1W. 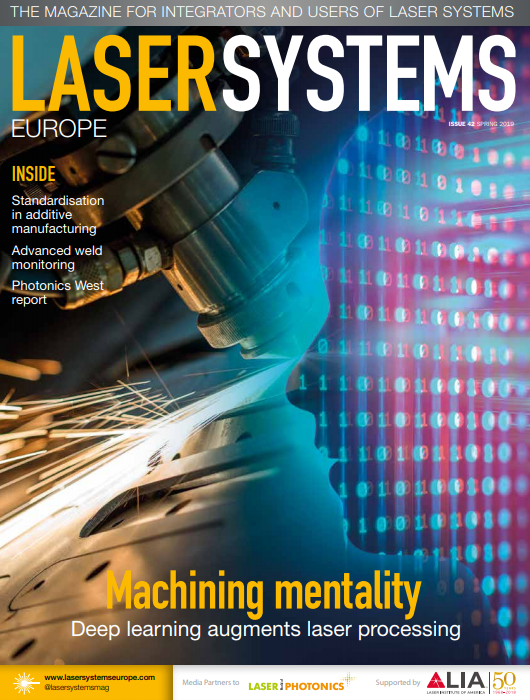 Yellow lasers are mainly used in medical and bioscience applications. Their light has detoxifying and antidepressant effects. Doctors have achieved success in the treatment of borreliosis, multiple sclerosis and depression through intravenous therapy with yellow laser light.